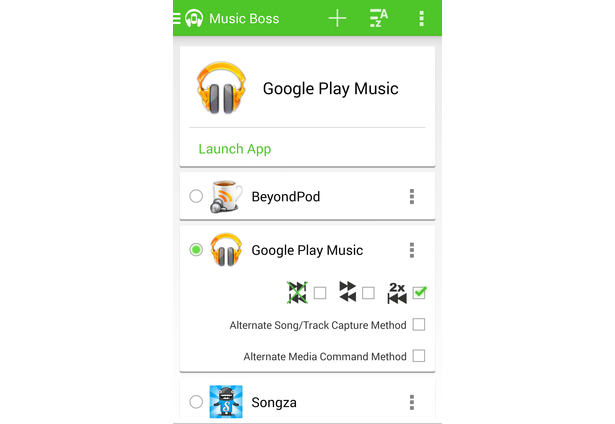 Music Boss gives you total control over your music/audio apps. Adjust music volume, change current music app and even launch your current music app. 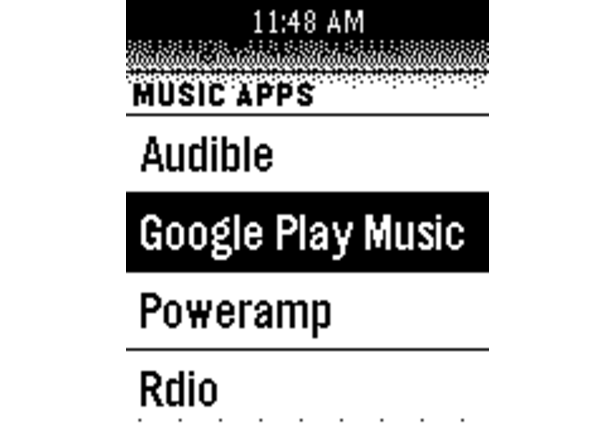 Quickly open a list of your music apps (on your watch) and select and launch it with one press. 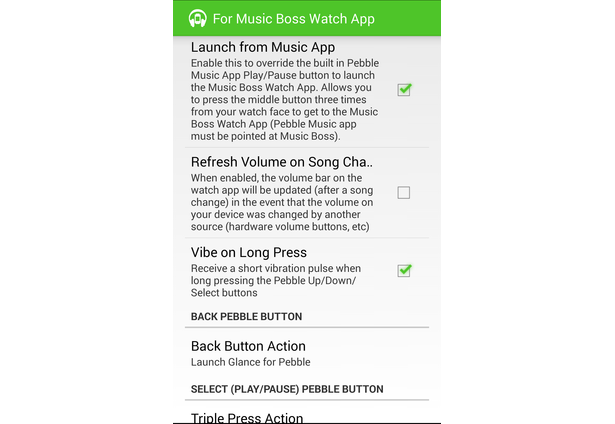 Music Boss is also integrated with Glance, Canvas and Pebble Tasker to quickly return to these apps when you're done. 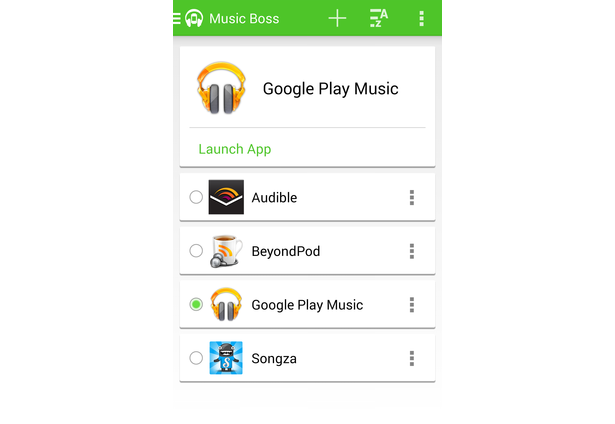 The Music Boss Tasker Plugin allows you to customize your experience based on whatever conditions suit your needs. 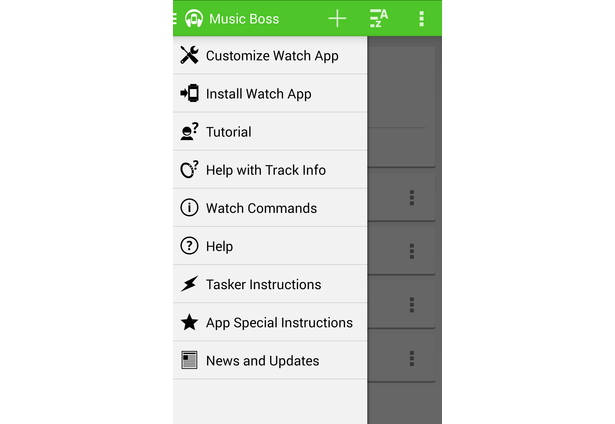 The Music Boss watch app is customizable via the Android Companion App. My favorite of all apps. Great job! Comments for this submission are closed. View the software in rebootsramblings's portfolio to continue the conversation.